Last week a gunman killed four people at the Jewish Museum in Brussels. The man filmed his attack with a camera mounted on his chest. On Friday the shooter was captured. 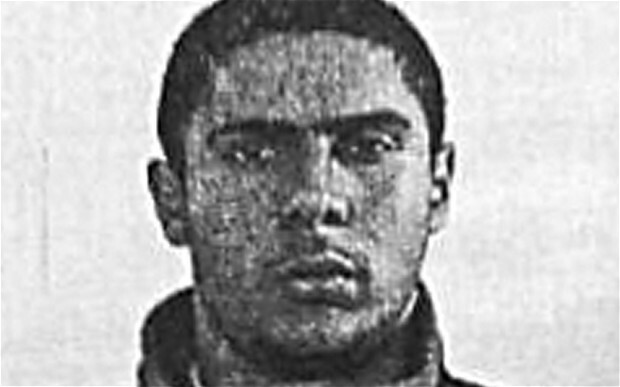 On Friday an French Islamist with ties to radicals in Syria was arrested for the crimes. A Frenchman with suspected ties to Islamic extremists in Syria has been arrested over last week’s shooting at the Jewish Museum in Brussels that left four people dead, according to sources linked to the investigation. The 29-year-old suspect was arrested Friday in the southern French city of Marseille, the sources told the AFP news agency. He was detained by customs officials at the city’s coach station on board a bus arriving from Amsterdam via Brussels and was found carrying a Kalashnikov automatic rifle and a gun with ammunition in his luggage, as well as a miniature video camera. He has been detained on suspicion of murder and attempted murder in connection with a terrorist enterprise, a judicial source said. The office of the Belgian federal prosecutor confirmed a suspect was being held. Prosecutors in both Paris and Brussels were expected to give a news conference on the arrest later Sunday.